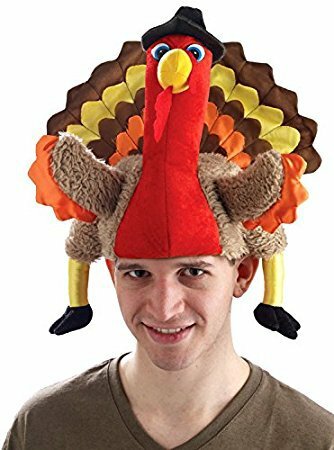 You are here: Home / Food & Drink / 7 Thanksgiving Cocktails You Will Love! Is it dessert or a cocktail? You won’t really care when you savor this delightful sparkling apple pie cocktail! It’s chock-full of the best flavors of fall: tart apples, cinnamon and sweet honey. The crowning touch is the cinnamon-sugar coated rim…and don’t forget to add an apple slice as a garnish! This lovely salted caramel apple martini definitely gets my vote for the most beautiful fall cocktail – and it tastes as good as it looks! It’s not really that hard to make – just 4 ingredients! The secret to getting the lovely caramel drizzle is to chill the martini glass with cold water and ice cubes before you add the caramel. 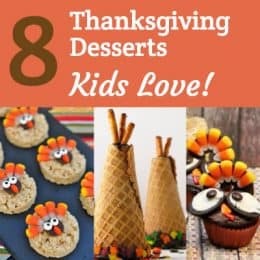 I wanted a quick and easy cocktail for bookclub the other night, so I sat in the liquor store parking lot and scrolled through Pinterest for inspiration. I’m so glad I saw this easy 4 ingredient caramel apple sangria recipe! The biggest problem I had was that I was too early for “real” apple cider…you know, the kind that you find at farmer’s markets or in the produce section at the grocery store. So I whipped it up with apple cider from the juice section (which totally just tastes like apple juice to me), and the bookclub ladies LOVED IT! I can’t imagine how much better it would taste with real apple cider! Definitely stir it up a few hours before you’re going to serve it to give the flavors a chance to blend. So these delightful apple cider mimosas are calling to me in a big way! 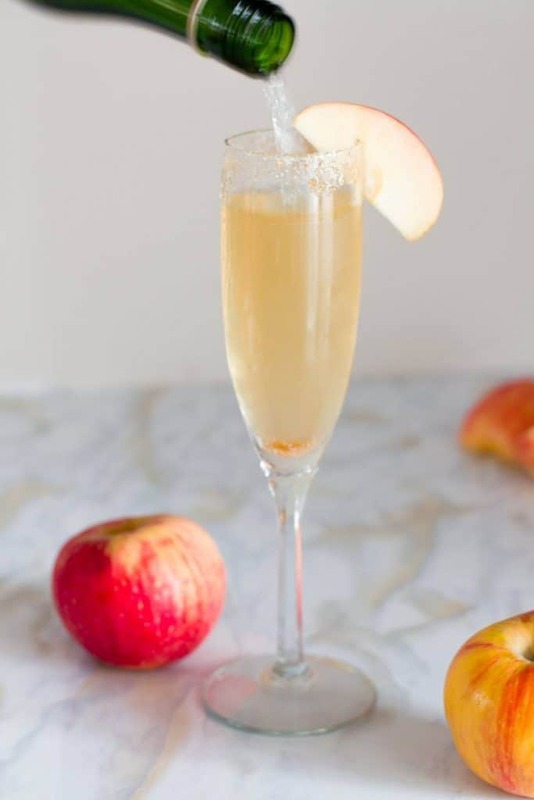 Just two ingredients – apple cider and champagne! Although if you want to be fancy, you could garnish the rim with brown sugar and an apple slice. 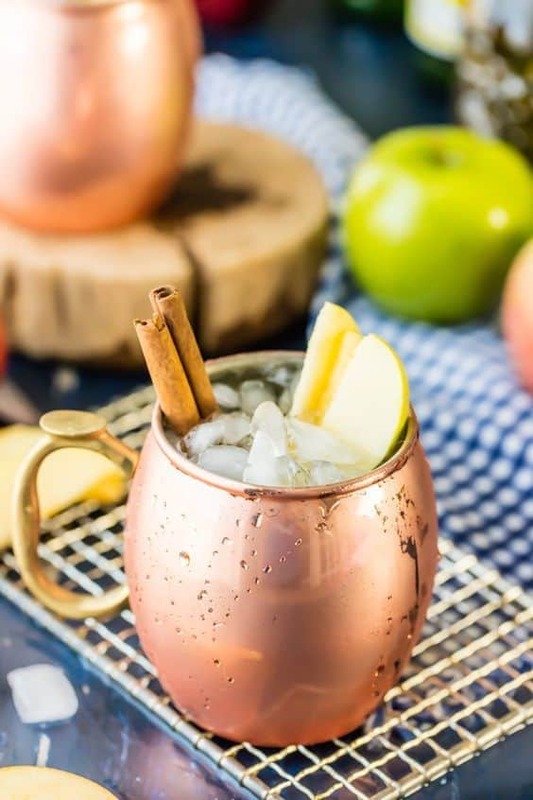 Moscow mules are the trendy drink this year, and this fun apple pie moscow mule is a great way to use your copper moscow mule mugs! Can’t you just picture yourself sitting outside on a crisp fall day with one of these in your hand? Or warming up to a crackling fire​ while enjoying a sweet-tart taste of heaven? The cinnamon sticks and apple slices make a lovely garnish! Plus, there’s also a mocktail version of the recipe if you’d prefer. 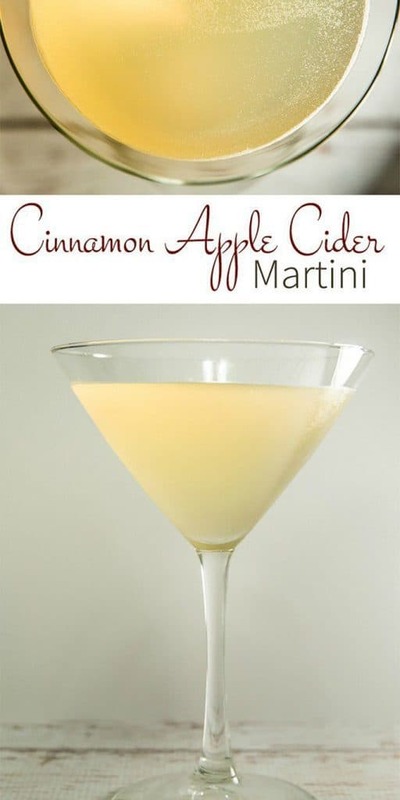 Tart and refreshing, this cinnamon apple cider martini is a fabulous blend of simplicity and seasonal flavors – a perfect holiday cocktail for the apple cider fan! Are you as obsessed with honeycrisp apples as I am? 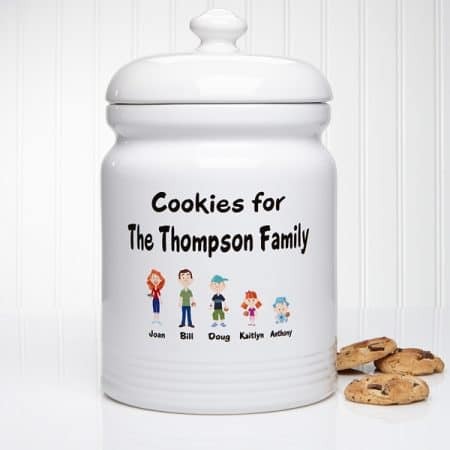 Each year I get so excited to see them at the store – and I pay the ridiculous price that they ask (which I would never pay for an ordinary apple). 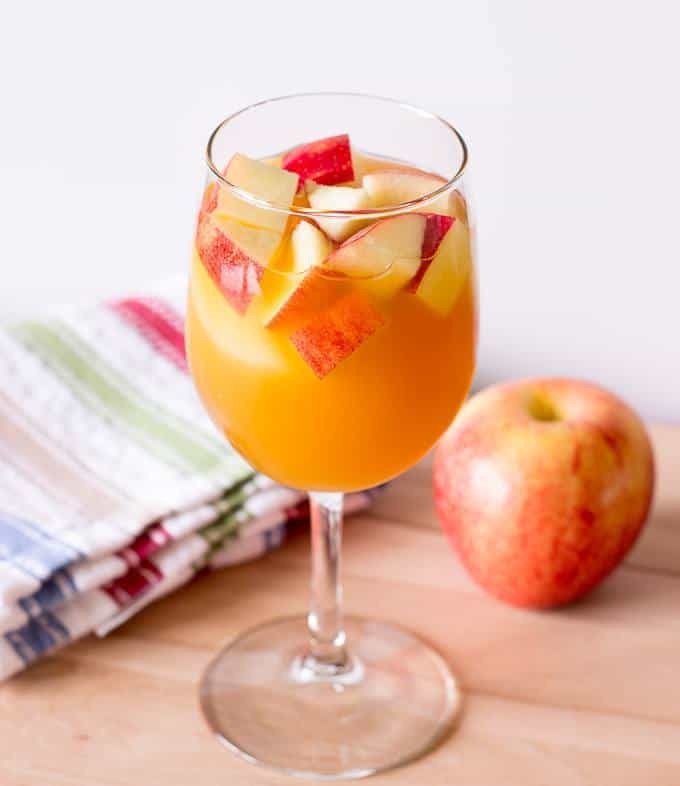 This sweet-tart honeycrisp apple sangria is the perfect cocktail for the chilly fall nights! Be sure to make the sangria ahead of time (other than adding the club soda, which should be done at the last minute). Sangria tastes better if you give the flavors a chance to blend.